Macphun announced their first, all-in-one photo editing solution called Luminar. 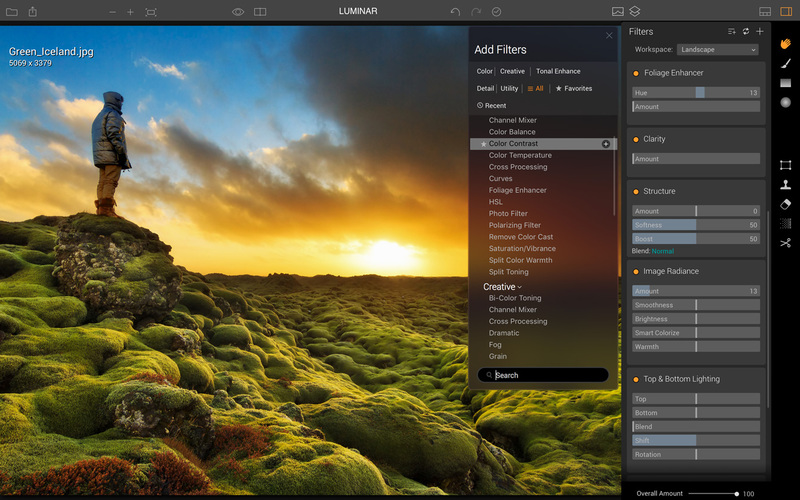 Designed exclusively for Mac, "Luminar is built for user convenience, simplicity, and creativity" and will be available for pre-order on November 2nd at the discounted price of $59. 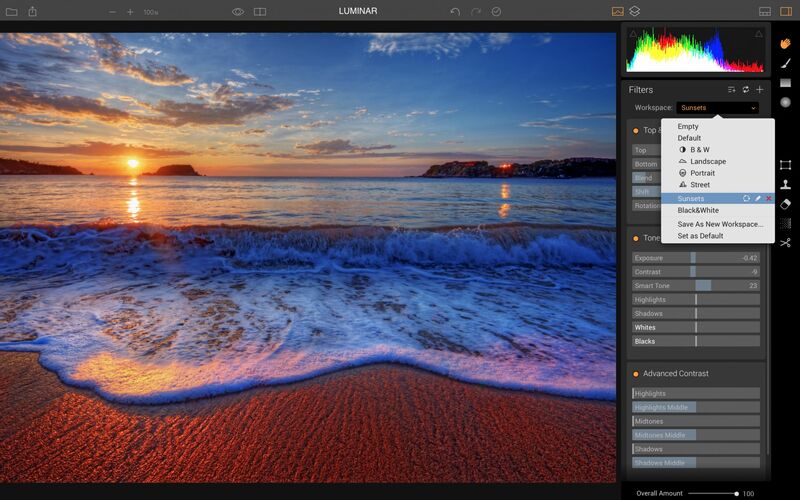 The official launch is on November 17th and the price will be $69. 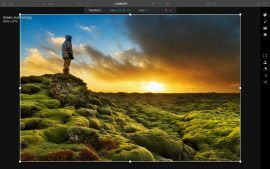 Luminar is the first Macphun editor to introduce Workspaces - innovative collections of tools most suitable for a specific type of photography. 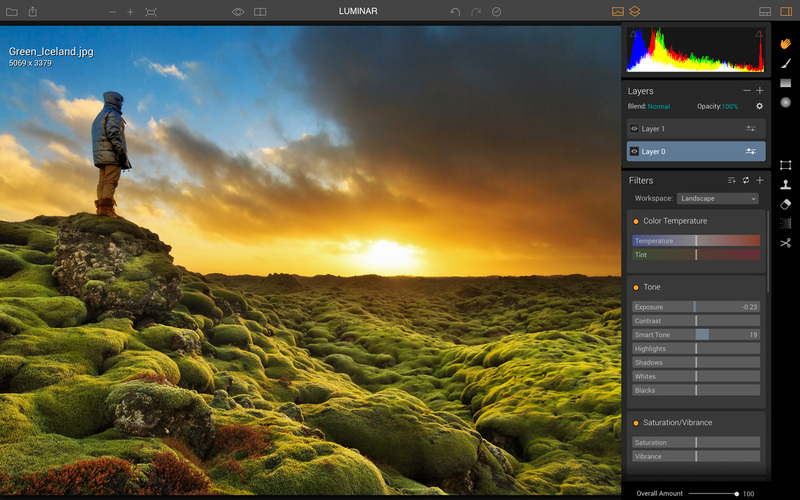 Default Workspaces will cover Portrait, Landscape, Street, and Black & White Photography. In addition, users can create an unlimited number of custom Workspaces, as well as import Workspaces from other photographers. 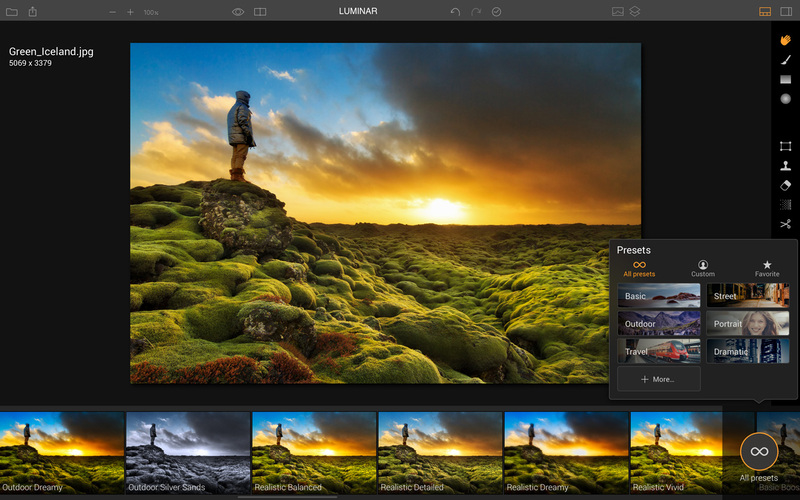 The new selection tools in Luminar include;: adjustable editing brush, radial and gradient masking, as well as masking with a single layer and masking with an independent filter. 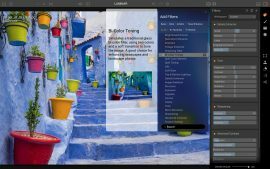 Together with the powerful blend modes, layers and filters, these masking tools allow users to easily perform even the most complex edits, for instance the sky replacement. Luminar will be available for pre-order on November 2nd at a discounted price of $59 for all new users, and just $49 for anyone who already uses has Macphun photo software. Pre-order offer will also include a bonus pack of photo training videos and a course on building a photography business from Will Burrard-Lucas, an award-winning UK based wildlife photographer with over one million Facebook fans. 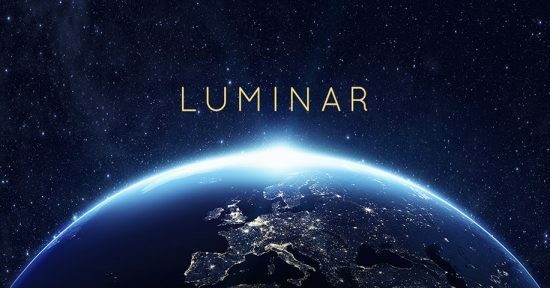 Luminar will be available for purchase on November 17th. 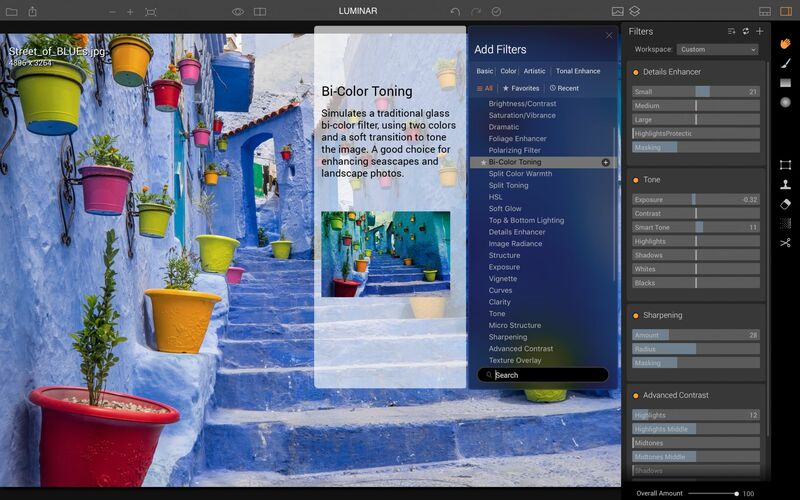 This entry was posted in Macphun and tagged Macphun Luminar, photo editing software. Bookmark the permalink. Trackbacks are closed, but you can post a comment.